Hopster, the UK based pre-school SVOD service has inked a distribution deal for its in-house productions with Bristol-based Aardman. 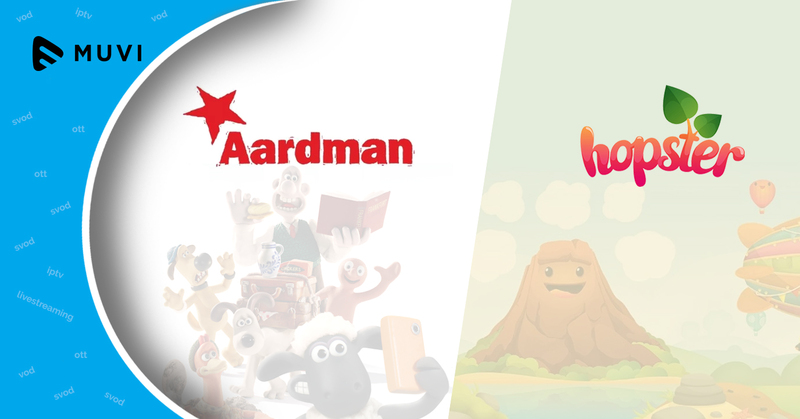 Aardman will distribute free and pay TV, VOD and home entertainment deals for the content which is produced by Hopster studio. 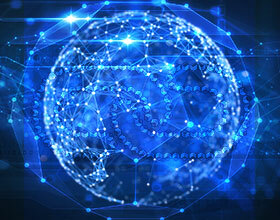 Hopster which was founded in 2013 has broadened its base to more than 100 countries including the US. 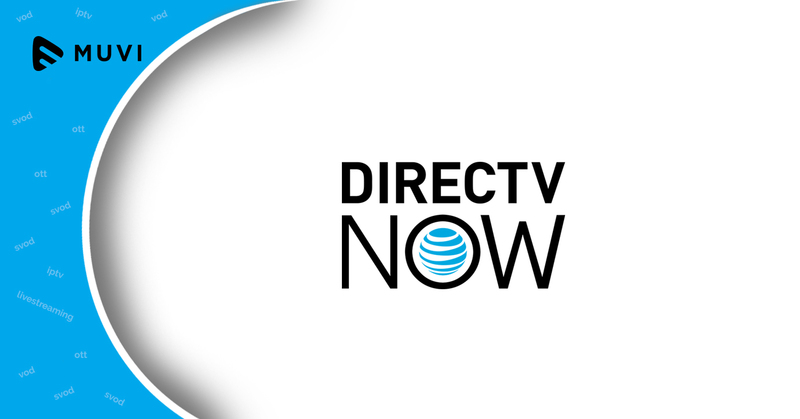 The company also holds a minority stake in Sony Pictures Television Network IN 2016.